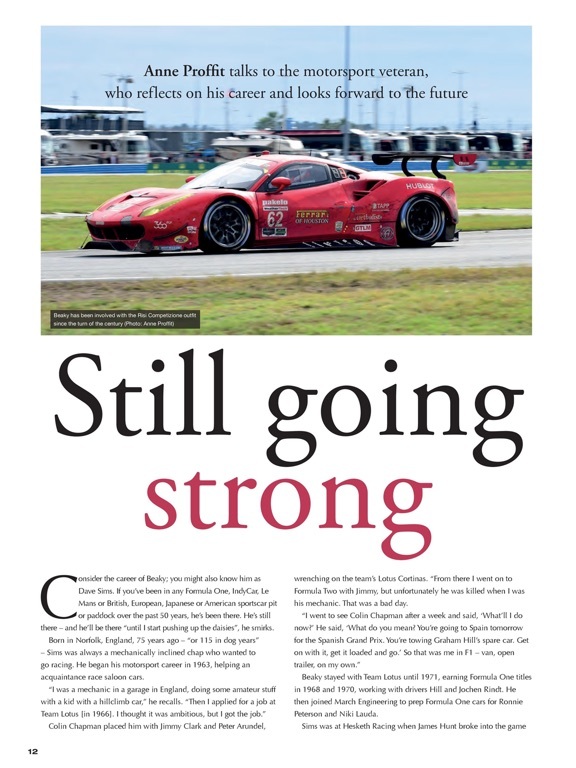 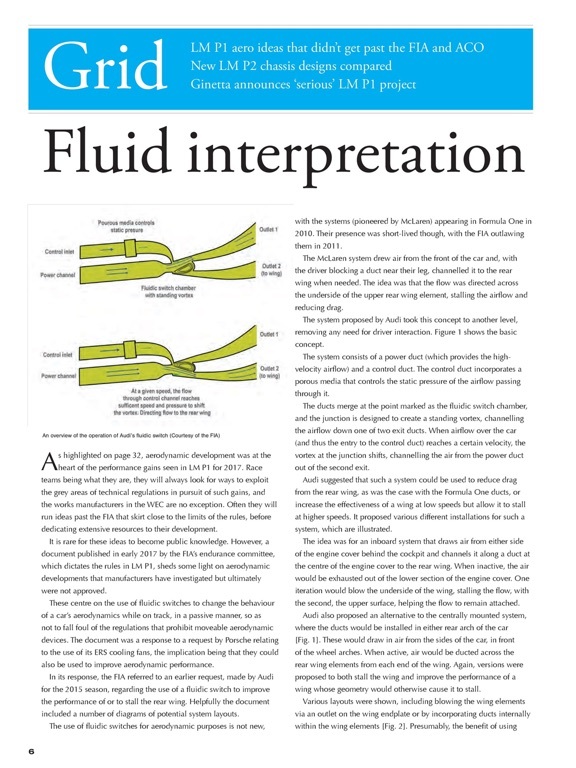 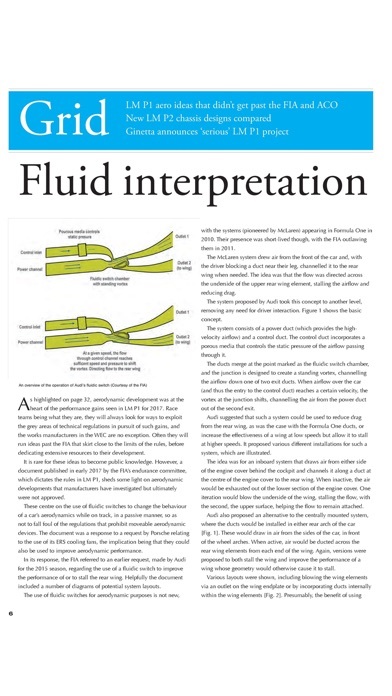 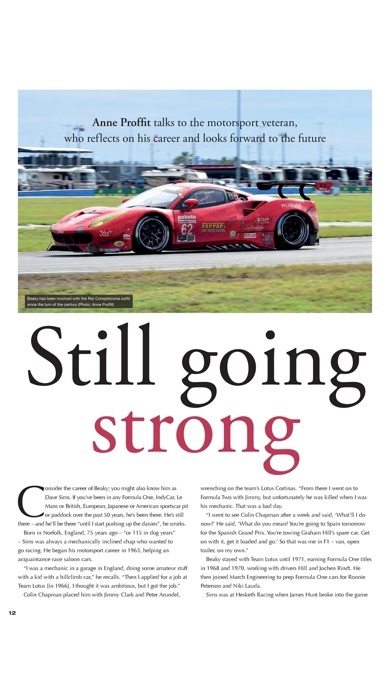 This annual special report on 24 hour racing puts the role of the engine into context with its analysis of the whole car environment. 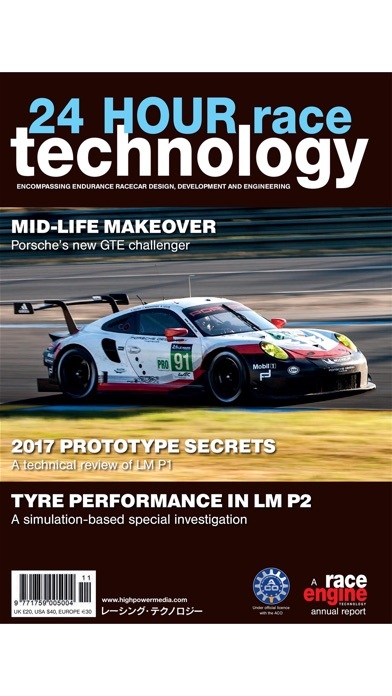 Featuring input from top 24 hour race car designers this technical report presents a unique in-depth insight into the engineering and mechanics of contemporary Prototype and GT racing cars. 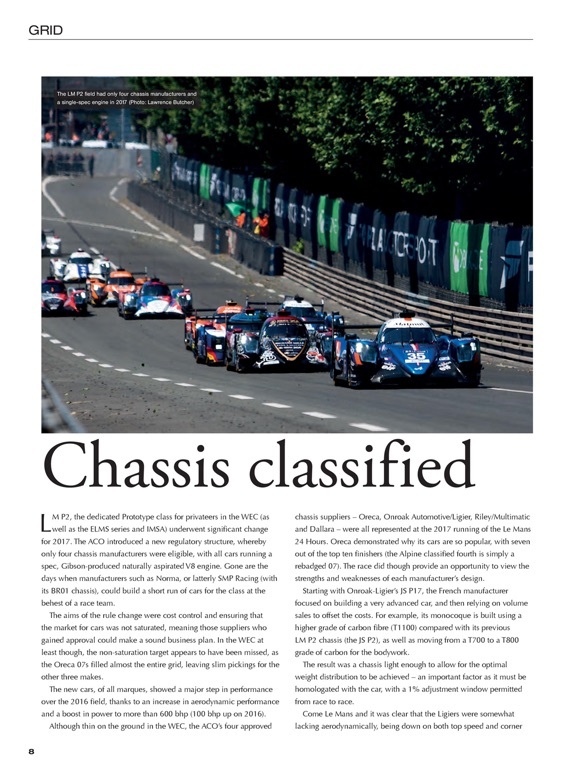 The 2011 report includes dossiers on the Audi LM P1, Robertson’s Ford GT, Hope’s LM P1 Hybrid, an insight into Le Mans engines, transmissions & prototype chassis. 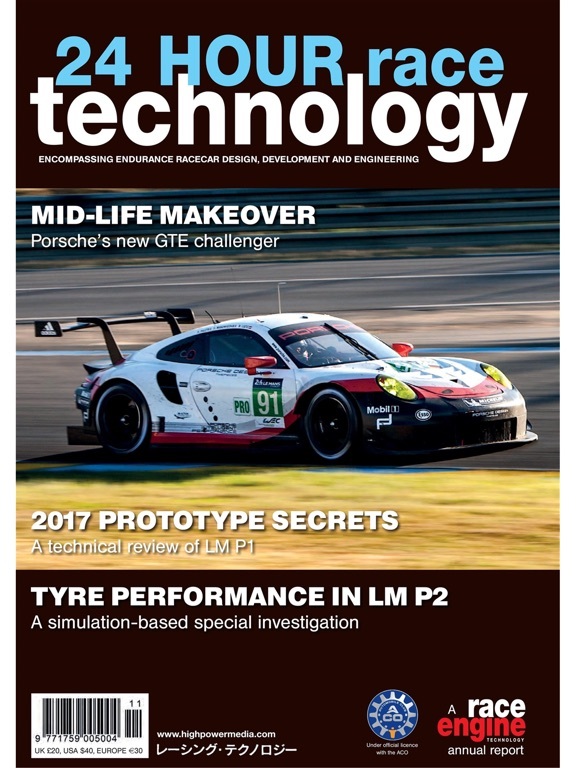 The 2010 report includes an analysis of the balance of power, insights into engine durability, suspension, driver support and transmission, profiles on the Zytek LM P1, HPD LM P2 and Corvette GT2. 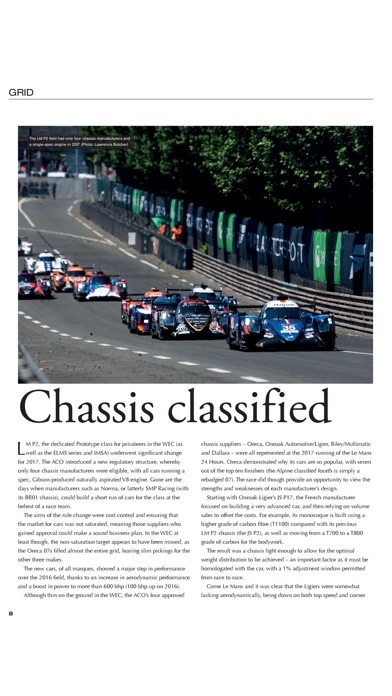 The 2009 report includes insights into Peugeot, Nissan’s R35 GTR, Ferrari, BMW and HPD, analysis of Gasoline versus Diesel, the Audi R15 and Aston Martin's anniversary return. 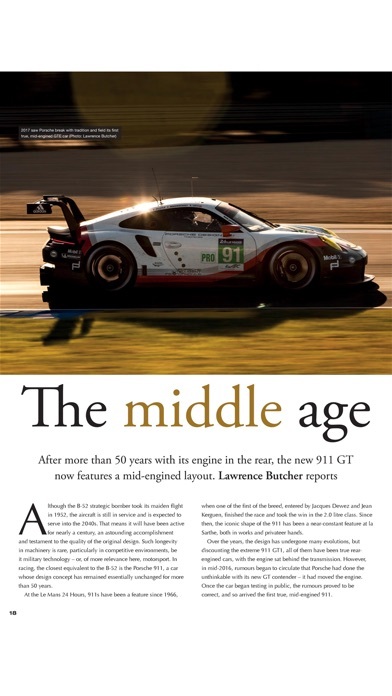 The 2008 report includes dossiers on the GT3 RSR F6, Peugeot 908 and Porsche 911, insights into the Corvette C6.R GT1, Lola Aston Martin and new Le Mans technology. 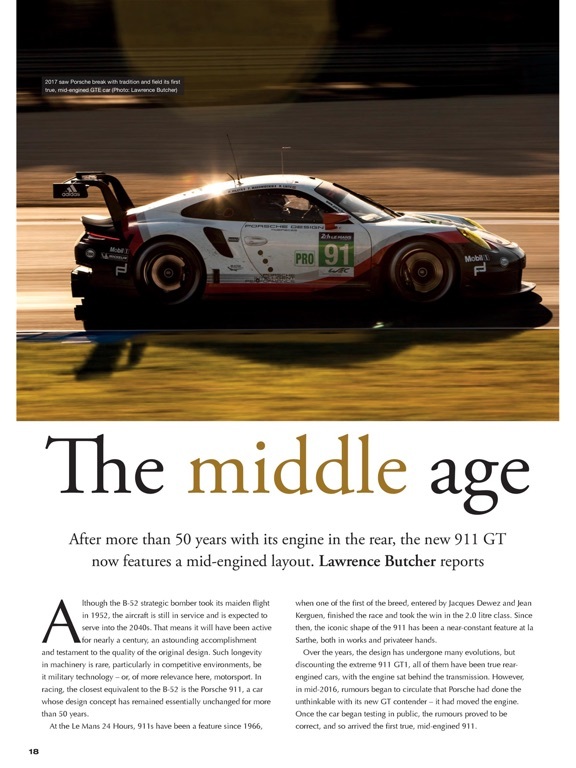 The 2007 report includes an investigation into LMP Speed, profiles on the Peugeot 908 and Aston Martin DBR9, analysis of Diesel versus Gasoline, insights into the AER V8 Turbo and Porsche 911.